Question: What if you walked up to a “fair” casino game (50/50 odds of winning) that pays even odds with $10,000, and said you would quit as soon as you’re up $1,000 ? (ie: You either walk out with $11,000 or keep playing until you lose everything) What are the odds of you leaving the casino with a $1000 profit? 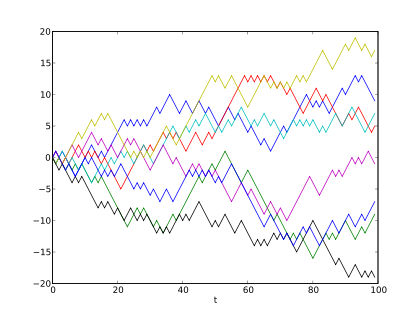 A Markov Chain can virtually simulate many random walks of this experiment. With a large enough sample size, you can get an accurate sense of the odds of walking out with $1,000. The following code runs this simulation as many times as you want, and tells you how many times you got to $11,000. Answer: Doing 100 rounds is a large enough sample size to get an accurate result. 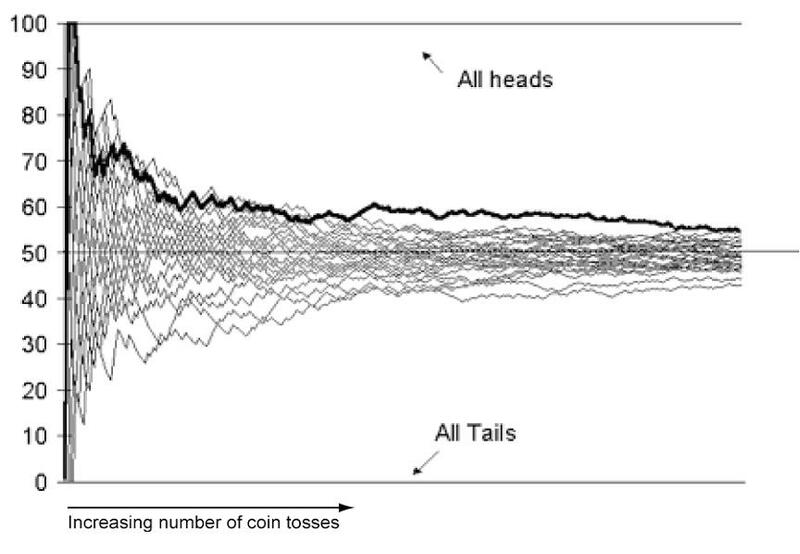 On average, you’ll walk out with $11,000 about 90% of the time you try this experiment. Why is this still a bad idea? 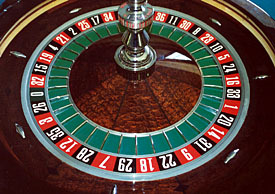 In practice, gamblers rarely quit while they are ahead, and you still have that 10% odds of a total washout. Recall, the expected value of this game is still break even.